John Zorn especially does not want barcode printed over the artwork and all Tzadik releases have them on outside wrappers. Tzadik believes most of all in the integrity of its artists. What you hear on Tzadik is the artists's vision undiluted. "Caveat Emptor! Let the buyer beware..."
More and more Tzadik bootlegs (mostly made in Russia and Eastern Europe) are appearing on Ebay and finding their way into CD shops. Please do not support these criminals by purchasing inferior Tzadik bootlegs. 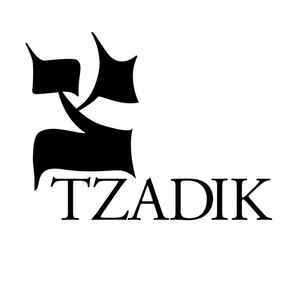 Help keep new music alive by buying only official Tzadik merchandise. Thank You! Technical note: While CDs were predominantly glass mastered and moulded in a US Nimbus-facility until 2000 (Mould SID code 24xx, 'Nimbus' quote in the matrix), releases from 2000 and later were manufactured by JVC Disc America (Mould SID Code 41xx). Please take into consideration that a title originally issued until 1999 has to be considered as a 2000+ repress if Mould SID Code 41xx appears.